Reduce Risk, Improve Predictability with Proven Bottom Line Results. 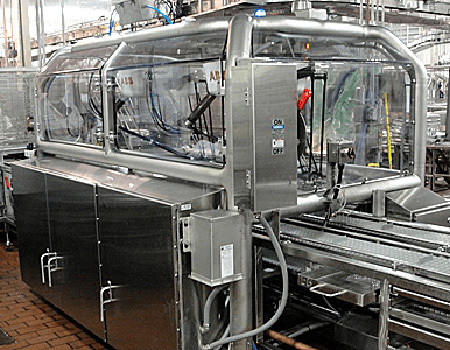 MD Packaging represents a number of industry leading vendors in the field of product inspection/food safety. 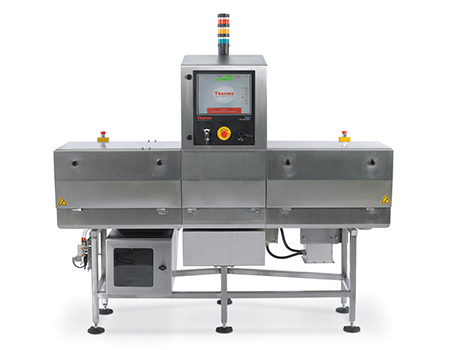 Partners such as Thermo Fisher Scientific for metal detection, x-ray detection and checkweighing. Other partners include InSort and Rice Lake. 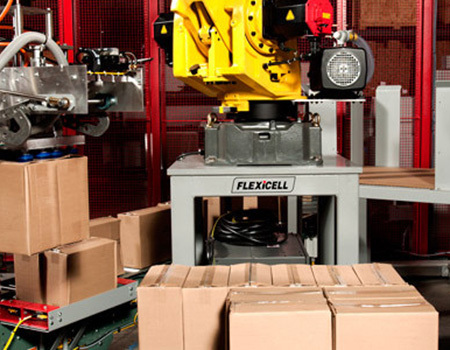 MD Packaging represents a number of industry leading vendors in the field of Primary Automation. Partners such as JLS for pick & place. 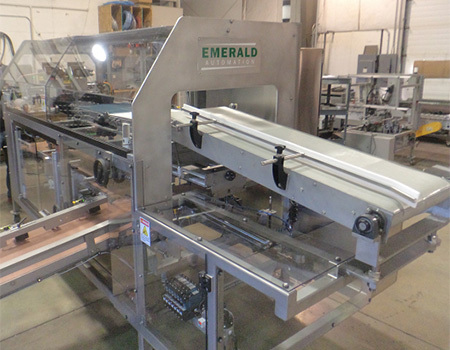 We partner with Colimatic for tray sealer, vacuum chamber machines and thermoforming systems. Enercon is a leader in induction sealing and has been our partner in Canada since 1989. We partner with TMI for baggers. 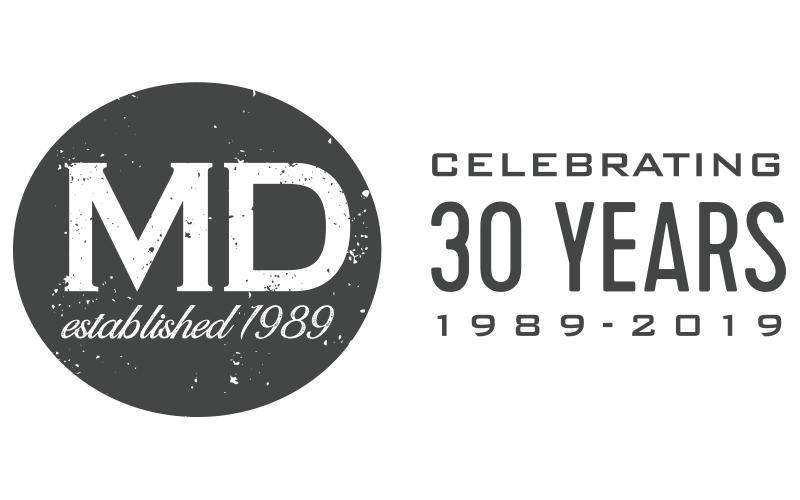 Established in 1989, MD Packaging has become one of Canada’s foremost distributors of product inspection and packaging automation solutions for the manufacturing sectors in the food, beverage, pharmaceutical, consumer goods and industrial products industries. We are industry experts when it comes to x-ray, checkweighing, metal detection, induction sealing, case forming, case packing, labeling, tray forming, palletizing and stretch wrapping. 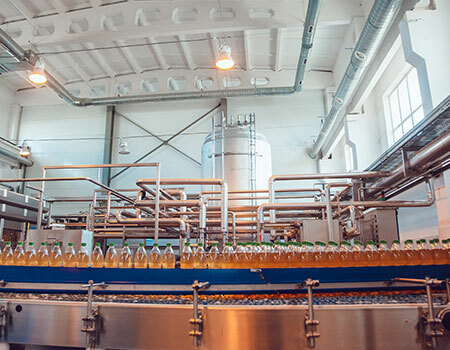 As a truly full service organization, MD Packaging provides national representation for many of North America and Europe’s premier manufacturers of inspection and automation solutions through our regional offices in Toronto, Montreal, Calgary and Vancouver. 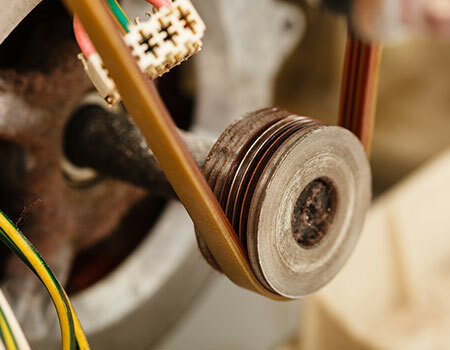 A comprehensive in-house parts and service department with factory trained technicians support our customers during and after installation to ensure they achieve the best machine efficiencies in the market today, and tomorrow. Every project, large or small receives the full attention of our dedicated team of packaging professionals to help you, our customer, meet your objectives! We are proud to work alongside some of the most progressive inspection and automation Original Equipment Manufacturer’s from Europe and North America.